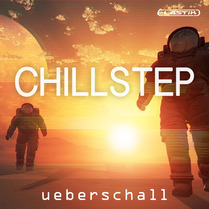 Ueberschalls Chillout Lounge offers ideal music for the relaxed moments. Calm, electronic sounds meet jazzy solos. 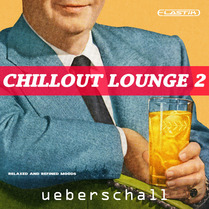 Chillout Lounge brings all necessary material for Chillout, Downtempo and Easy Listening. If you are working in the field of music production, jingles, movie scores or any other multimedia project, this library will always be your source of inspiration. The library contains 629 loops and samples, separated in ten Construction Kits. Each kit includes an intro, outro as well as an A and B-Part. Additionally each kit has an “Addon Folder” with suiting material that can be freely combined with your production. The 1.8 GB contains diverse drumloops, synth licks, pads, piano loops, guitar licks, SFX sounds, synth bass loops and percussion samples. Each drumloops is available in its different layers, including snares, hihats, claps, cymbals, bassdrums and percussion. 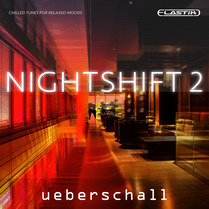 The whole library combines Chillout and Lounge music with Nu Jazz and Ambient. The tempo of the kits varies between 62 and 105 BPM and the loops have a length of four to eight bars. Ueberschall‘s Elastik Player is the perfect tool for loop-based music production. 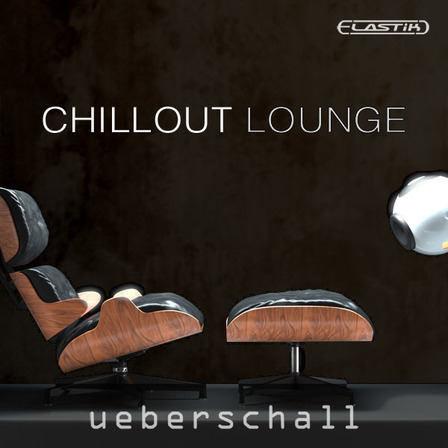 With just a few mouse clicks the loops of Chillout Lounge can be matched to any track in pitch and tempo. All installed Elastik libraries share a common clearly arranged browser, granting immediate access to all installed samples. Here, you may not only exchange and combine loops of a single- but of all installed Elastik libraries – a huge pool for remixing. Functions such as resample, formant and reverse as well as the effective multi mode filter with a slope of up to 72dB per octave pickup DJ-workflow-elements, allowing for effective changes of the loops for creative sound design.